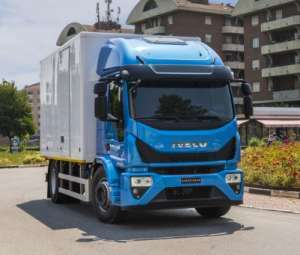 The new Eurocargo will also be offered in a “super-eco” 210 hp version of the 6-litre Tector engine, running on compressed natural gas (CNG). Thanks to the redesign of ignition coils, blow-by valve, pistons and rings Iveco has obtained significant benefits in efficiency, emissions and maintenance. The vehicle also delivers improved performance – with power at 204 hp and maximum torque at 750 Nm. Already compliant with Euro VI step C emission requirements, it can enter restricted areas in city centres, a key advantage in multi-drop missions. The advantages offered by natural gas technology are numerous, both from the environmental and economic sustainability point of view. 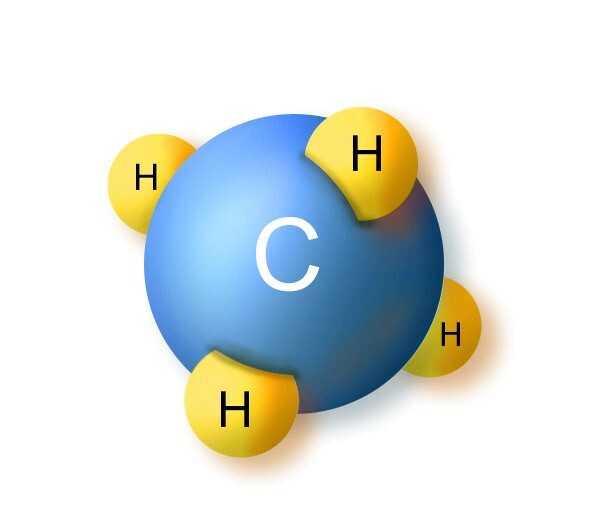 In terms of environmental protection, methane propulsion is the most efficient technical solution available in the near future to solve pollution related problems in urban areas, making it the only true alternative to petrol and diesel fuels. In terms of emissions, natural gas is a “clean” fuel thanks to 10% less CO2, 35% less NOx emissions than their diesel equivalent and 95% less particulate matter. Moreover, natural gas Eurocargo models are extremely silent, and this makes it perfect for night-time urban services.